Weight Loss Solutions Sunshine Coast surgeon Dr James Askew consults in Birtinya and operates at Sunshine Coast University Private Hospital. 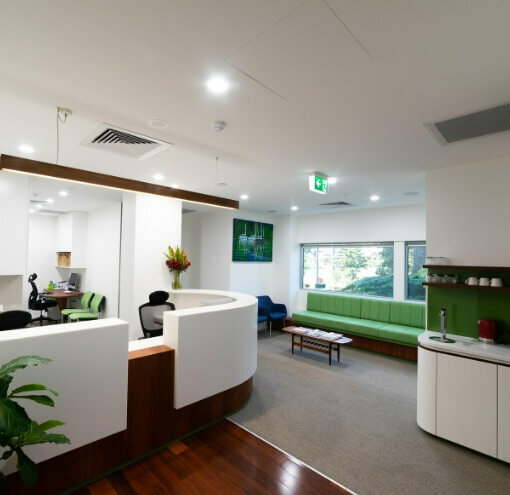 Dr James Askew consults for weight loss surgery in private rooms at Birtinya (near Kawana Waters) on the Sunshine Coast for the greater Caloundra area. He performs your procedure at the nearby Sunshine Coast University Private Hospital (SCUPH) in Birtinya. At his Birtinya bariatric clinic, James offers comprehensive surgical services which include gastric sleeve, gastric bypass and gastric band surgery. He also offers the non-surgical Orbera Intragastric balloon procedure. This means together, you can choose the best procedure for your individual needs. James is assisted in surgery by Dr Garth McLeod. This means you have the benefit of two experienced surgeons performing your procedure. After your surgery in Birtinya, James also provides access to surgical care 24-hours/7 days. The Birtinya bariatric clinic team adhere to the shared philosophies of a comprehensive, team-based approach to surgery and support for metabolic disease which define Weight Loss Solutions Sunshine Coast. Are you considering weight loss surgery, or simply want to know more about your options for overcome obesity? James is happy to have a no-obligation consultation with you. Call his team below to make an appointment. Dr James Askew is a Queensland trained General Surgeon. His sub-specialist interest is in weight loss and upper gastrointestinal (GI) surgery. James graduated from the University of Queensland in 2003. He completed general surgical training in 2010, obtaining his consultant Fellow of the Royal Australasian College of Surgeons (FRACS) qualification. He is also accredited by the Gastroenterological Society of Australia (GESA) for diagnostic and therapeutic endoscopy. During his training he was awarded the Paul Bolton Memorial Bursary as well as twice being a finalist in the Neville Davis Research Prize. James was selected onto the Australian & New Zealand Gastric & Oesophageal Surgery Association (ANZGOSA) post-fellowship training program. This facilitated further training in bariatric and Upper GI surgery. He has published articles in HPB and the ANZ Journal of Surgery and has also presented at the International Society for Diseases of the Oesophagus meeting. 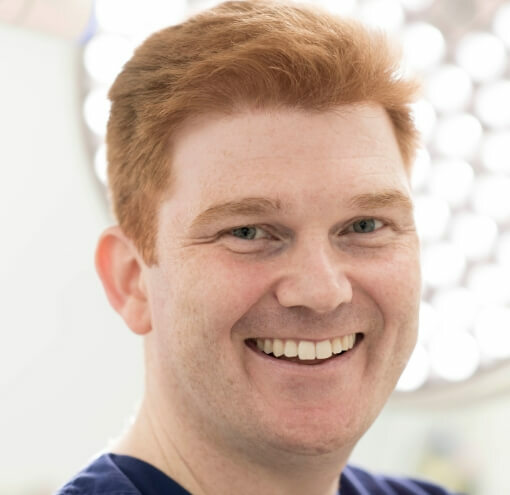 He is a member of Obesity Surgery Society of Australia and New Zealand (OSSANZ) and the International Federation for the Surgery of Obesity and Metabolic Disorders (IFSO).James performs a comprehensive range of procedures for the treatment of obesity and metabolic disease. He is readily available to discuss your weight loss goals with you. Dr Askew is committed to ensuring that you understand your treatment options and outcomes. In addition, he is a keen advocate of the multidisciplinary weight loss team approach to help you achieve your goals. Kate Stoker is an Accredited Practising Dietitian, owner of Simply Nutrition Dietitians. 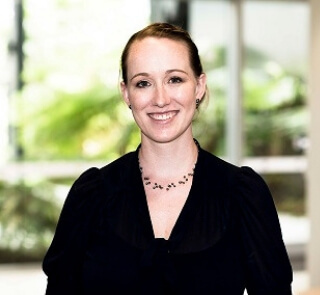 She started Simply Nutrition Dietitians in 2011, which has now grown to cover 13 clinic locations from Gympie to North Brisbane and a team of dietitians to support the health of the local community. Why not make a time to chat with us about your health goals.